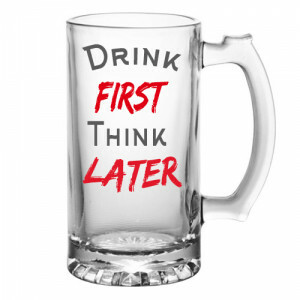 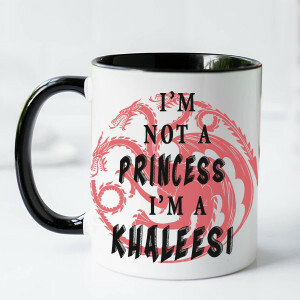 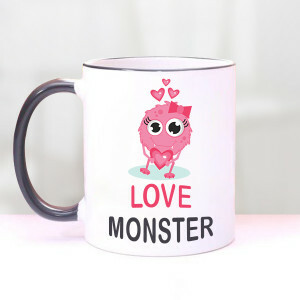 Be it a tea-lover, coffee-lover, or a beer-lover – everyone needs a mug. 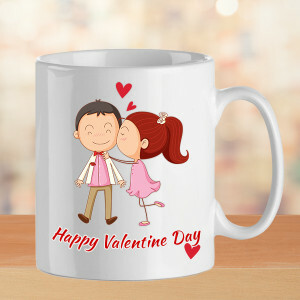 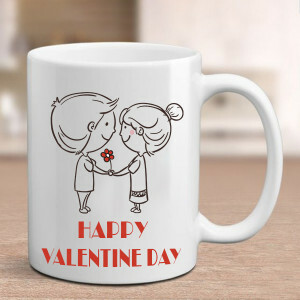 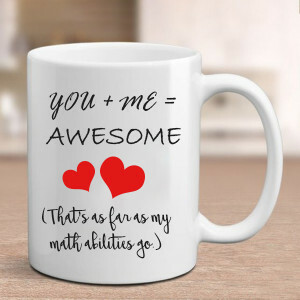 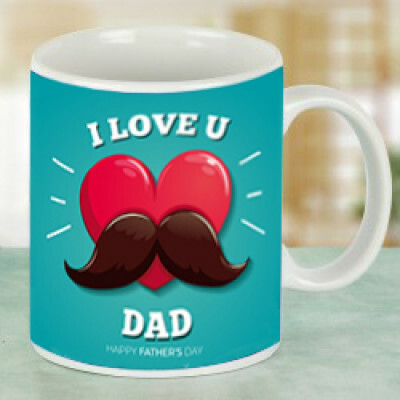 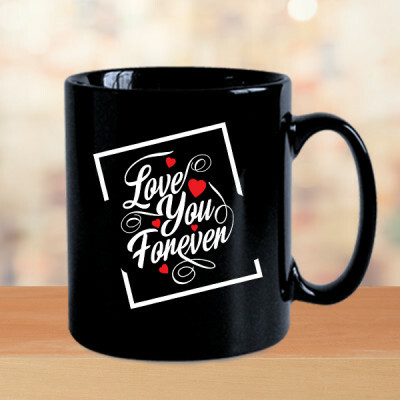 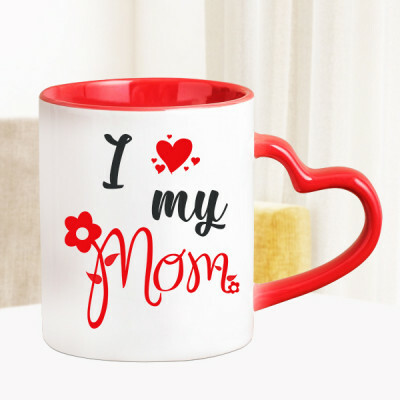 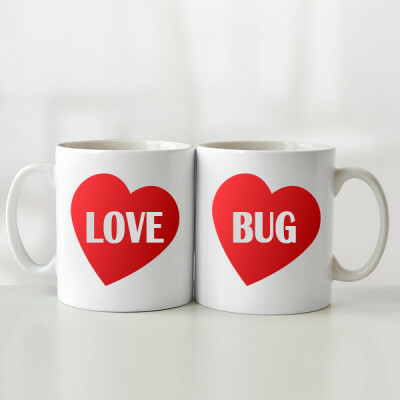 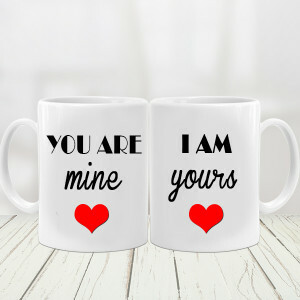 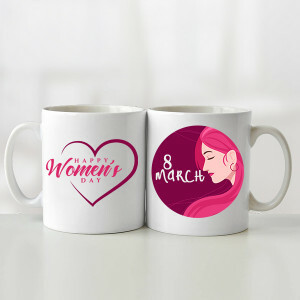 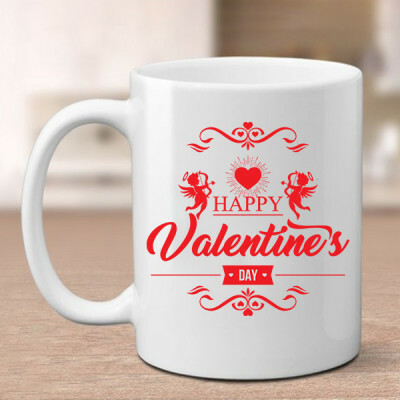 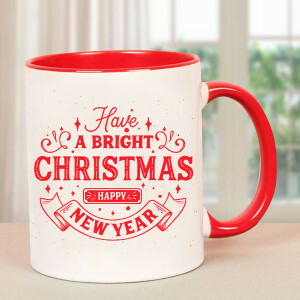 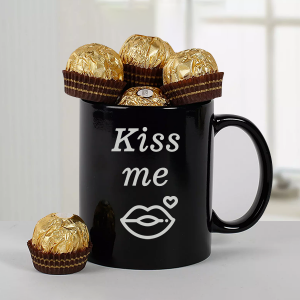 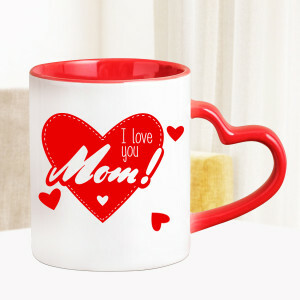 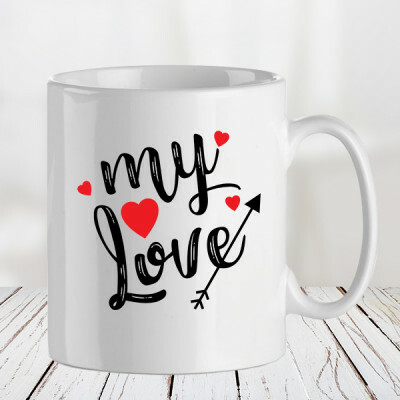 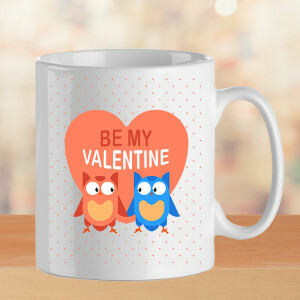 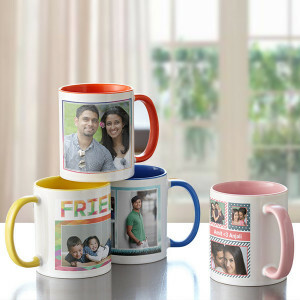 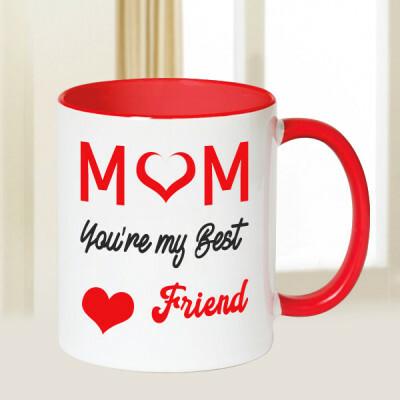 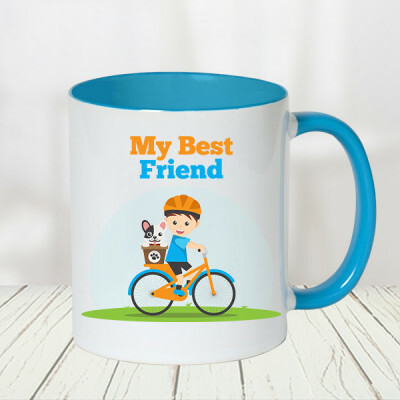 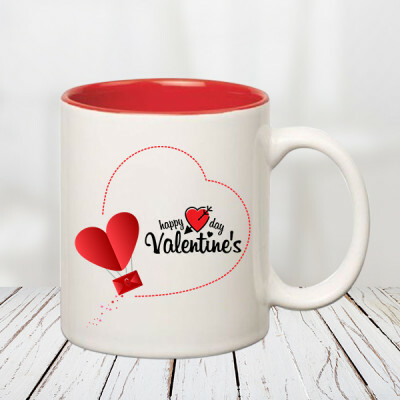 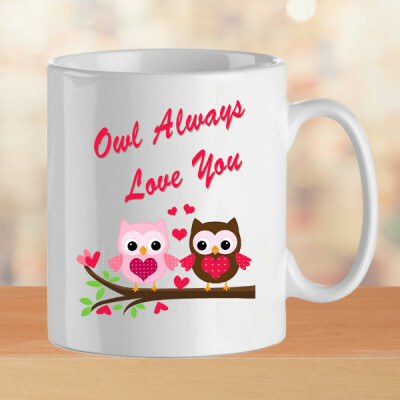 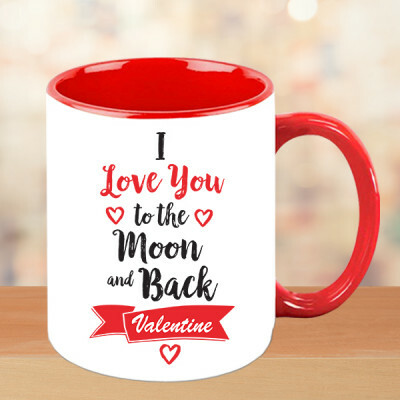 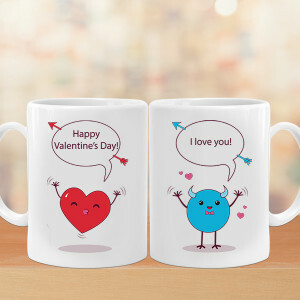 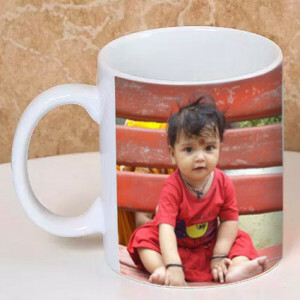 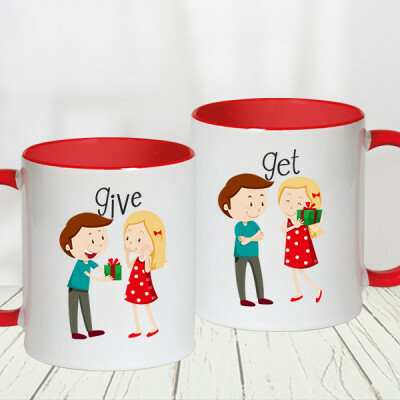 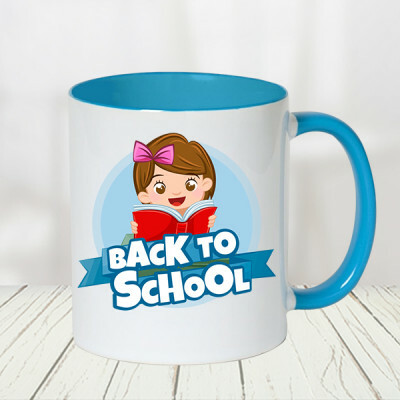 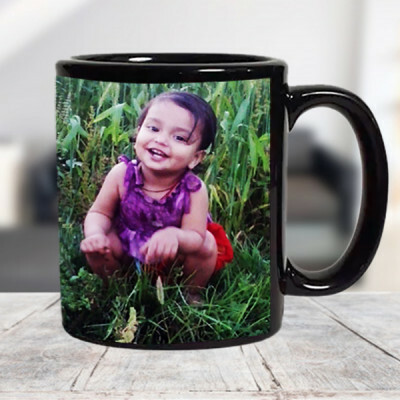 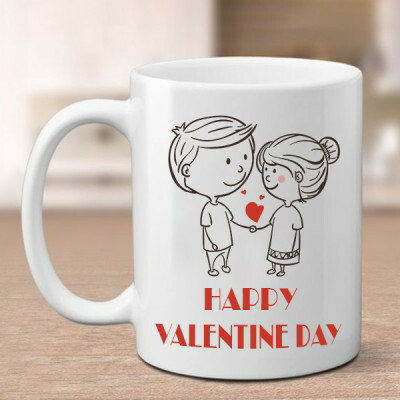 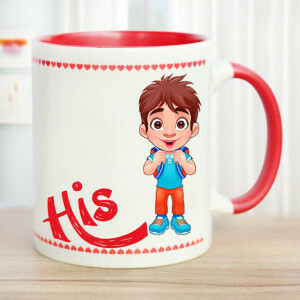 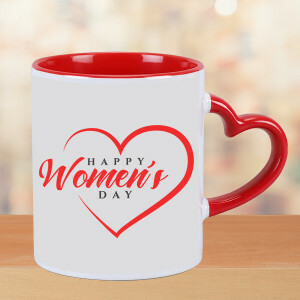 Send your friends and family these adorable mugs online, with MyFlowerApp. 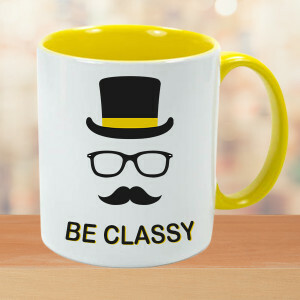 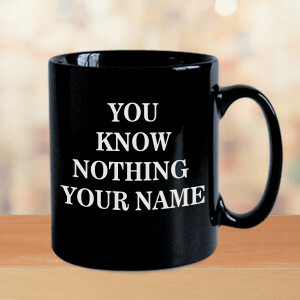 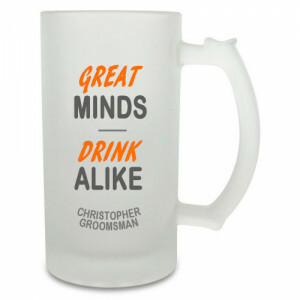 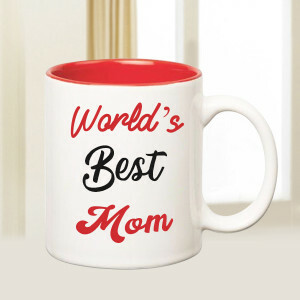 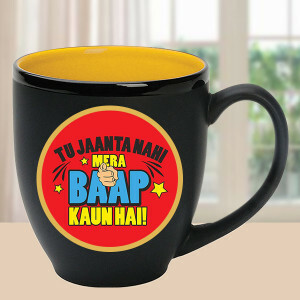 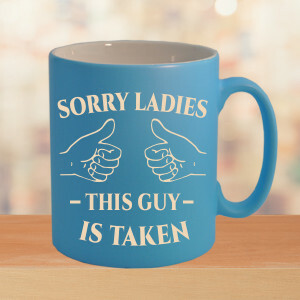 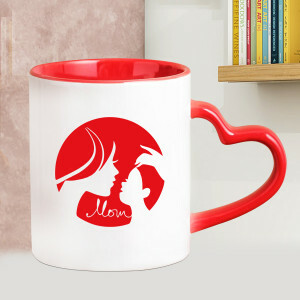 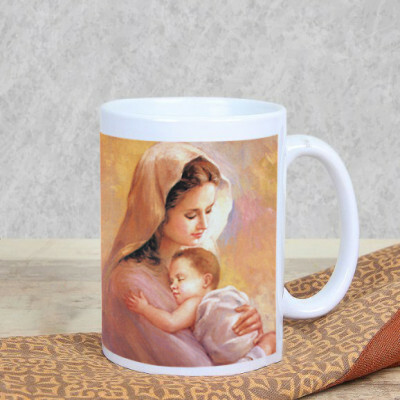 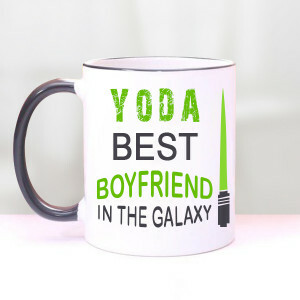 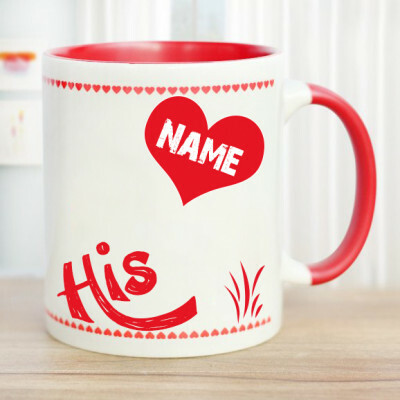 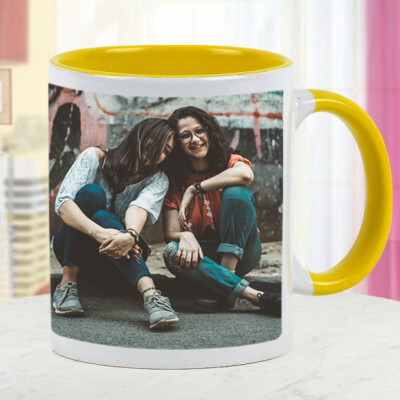 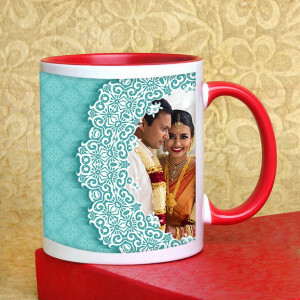 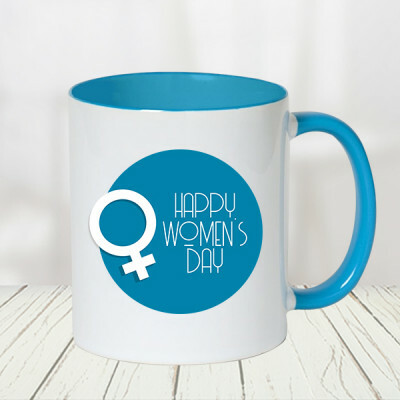 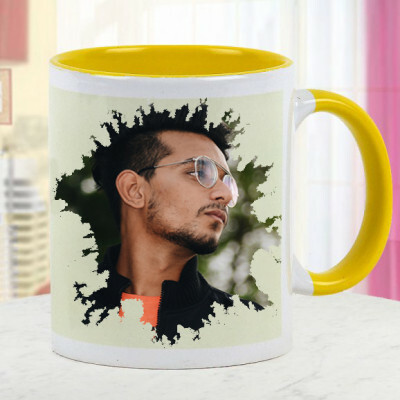 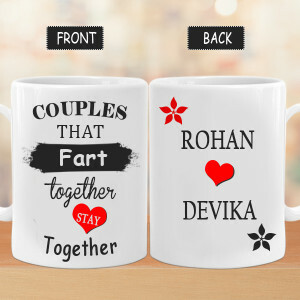 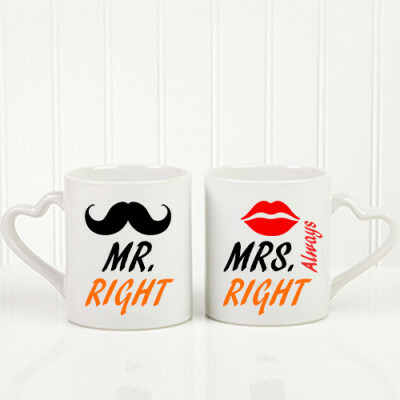 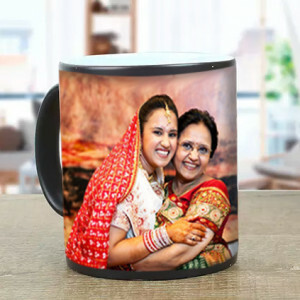 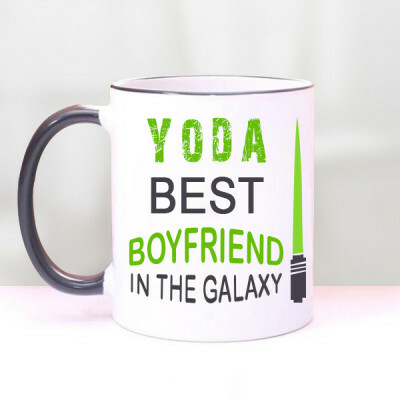 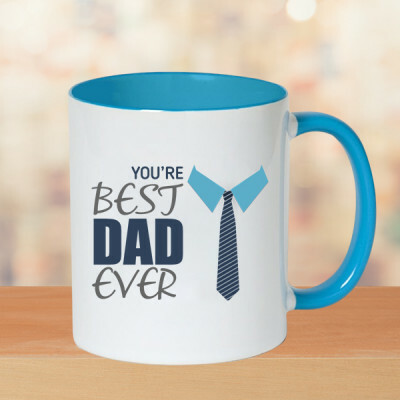 Choose from our expansive range of mugs for every relation and occasion, or customize one. Add chocolates, flowers, or cake to the mix and have them delivered with our express, midnight, and same-day delivery services.